J Poole Construction are a professional hardworking team, who can help you with just a small part of your project or handle all of it from start to finish. We’ll listen to your requirements and come up with the most cost effective solution that meets with your approval and more importantly is within your budget. We will happily guide you through the whole building process managing each stage ensuring that it stays on schedule and should any unexpected problems occur they are dealt with efficiently and that you are kept informed. Your project may need detailed plans, which you might already have in place, but if not then we can assist you in finding a suitable architect or structural engineer. Our experienced team can handle most internal and external building work, but at times we may need to sub-contract from our reliable network of trades. 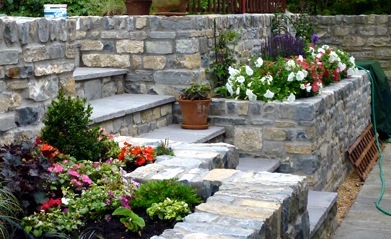 So, whether you require a traditional stone wall or modern extension and you think we might fit the bill, please get in touch.